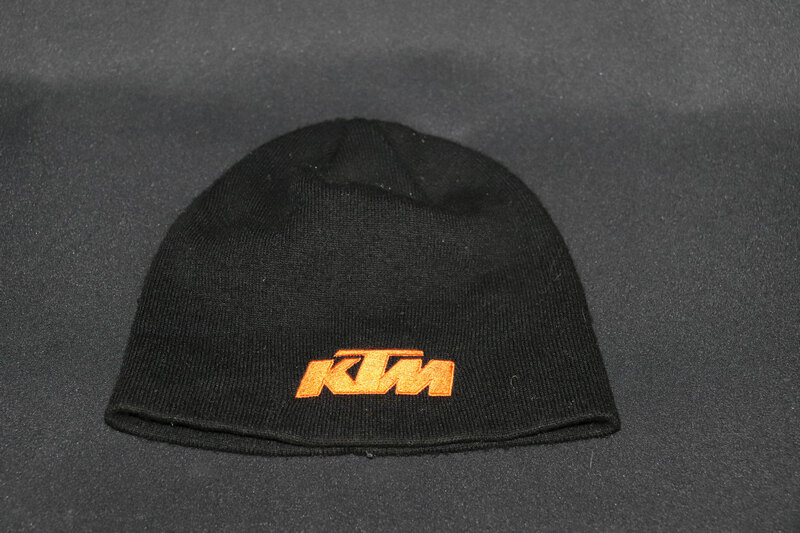 When the mercury drops there's nothing quite like keeping warm with your favorite Beanie hat! 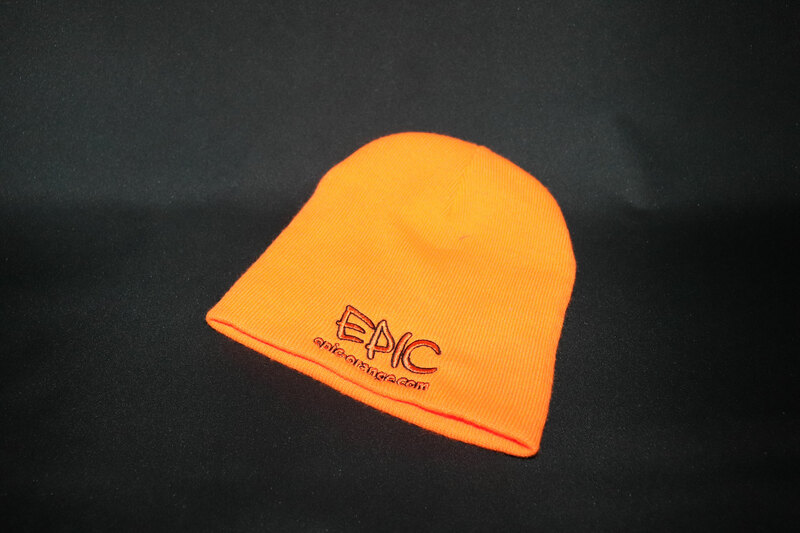 Here at EpicOrange we have a huge range of available styles, materials and colourways to chose from. With options for embroidery from 50 units! 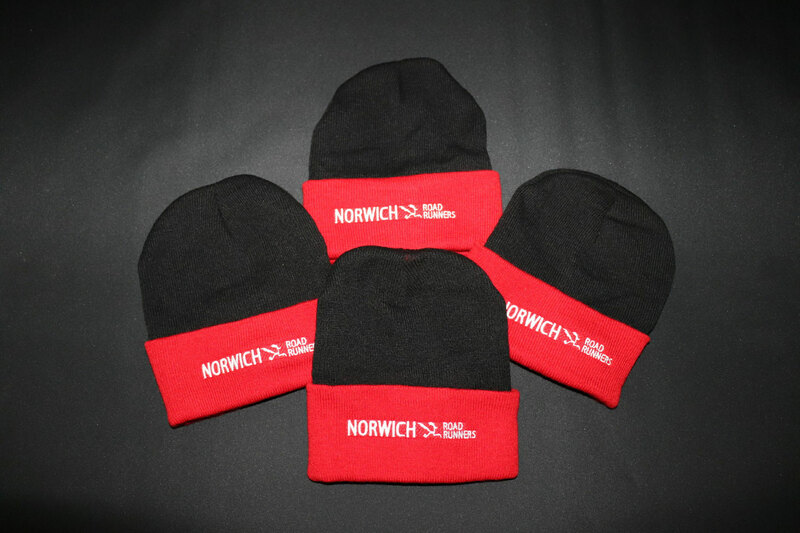 Below are our 3 most popular styles, all provide superb brand exposure at low cost! 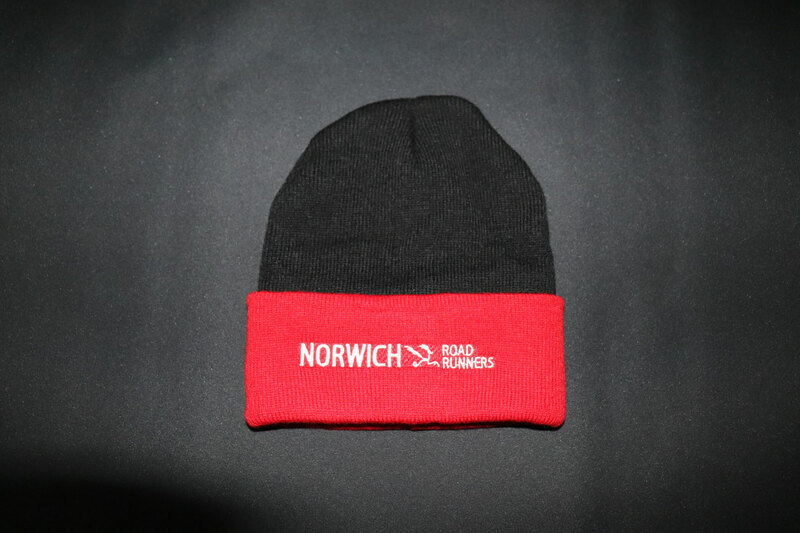 These 100% acrylic beanie hats offer a snug & comfortable fit, provide excellent warmth & resistance to wind and rain. Black / Bottle Green / Lime Green / Charcoal / Maroon / Navy / Royal Blue / Orange / Pink / Purple / Red / White. Minimum run 50 units. Lead time 7-10 working days. Less bulky yet still provide a snug & comfortable fit. 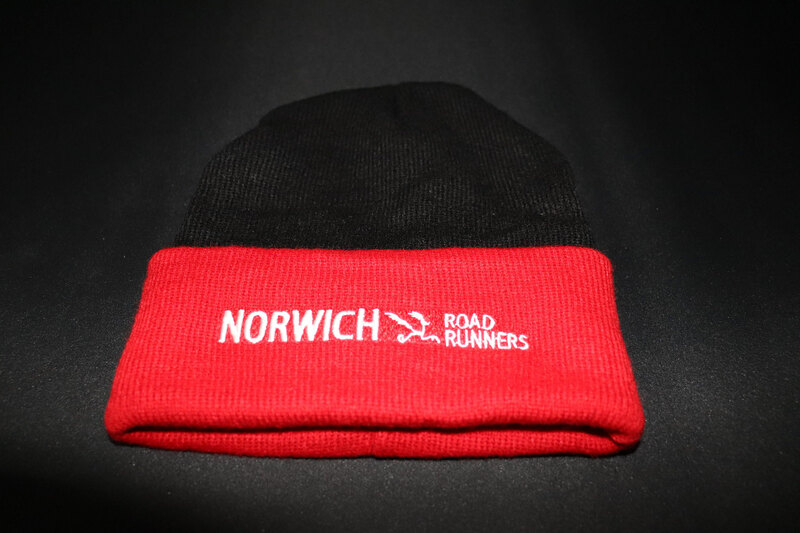 Excellent thermal properties plus resistance to wind & rain. Black / Bottle Green / Charcoal / Navy Blue / Royal Blue / Red / Stone Grey / White / Safety Orange.